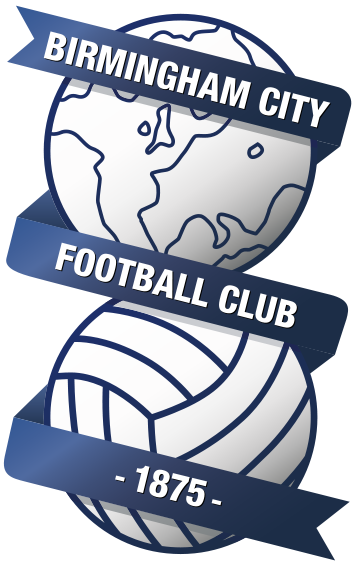 WAB understand that Blues have completed the loan signings of Bournemouth winger Connor Mahoney and former Blues Academy forward Omar Bogle. A further two or three more signings are expected to be completed, including a goalkeeper, possibly before Saturday’s away trip to The Riverside. 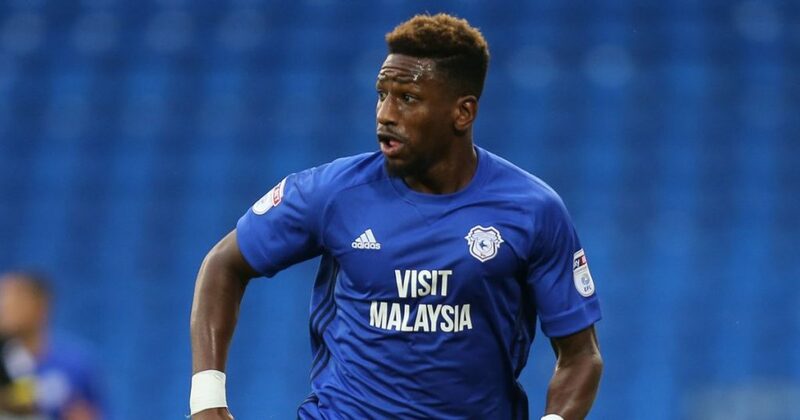 Bogle, a former Blues academy striker and now Premier League striker for Cardiff City, has had his playing time limited since leaving Grimsby in 2017. The Sandwell born forward has also had spells at Wigan and was loaned out to Peterborough, despite scoring his three Cardiff goals in the space of four games at the beginning of the season. Mahoney featured 14 times for Blackburn during their 2016/17 Championship campaign, before being snapped up by Premier League side Bournemouth following the Rovers’ relegation to League One. The 21-year-old wasn’t featured in Eddie Howe’s first team plans, and was loaned out last season to then Championship side Barnsley, where he made four appearances. Monk now looks to be strengthening his team following last week’s announcement that Blues can now make 5 signings this summer, under strict regulations from the EFL. Mahoney and Bogle will join up with the squad this week, and it is also expected that they will make the trip to Middlesbrough on Saturday.